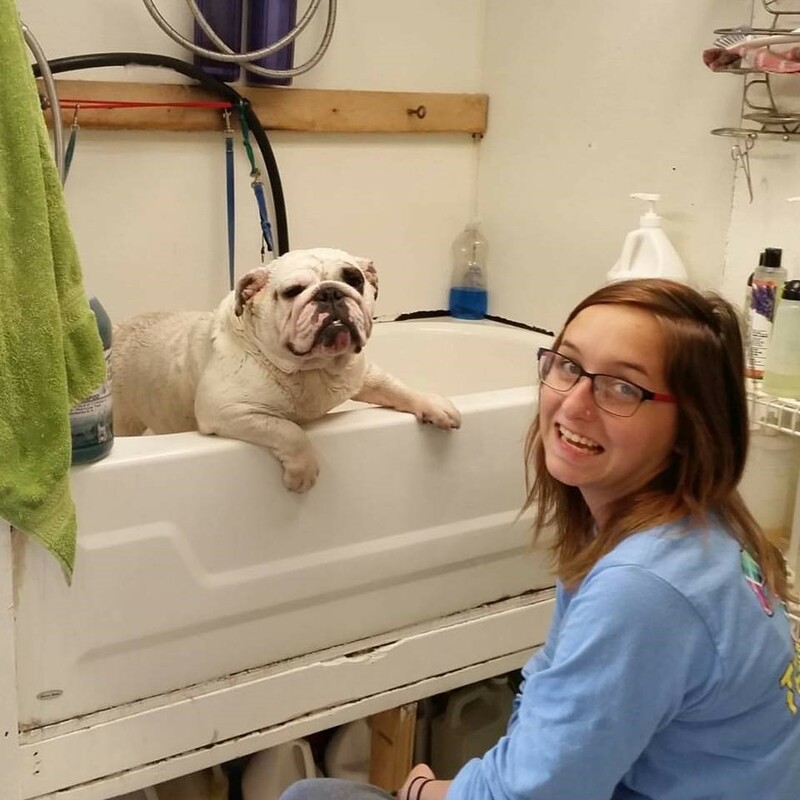 Every dog needs a “spa day” clean-up and grooming — and a happy, healthy home-away-from-home place to stay and play when you need to travel or take a break. As experienced experts, Cynthia Rittenberry and Jennifer Woodard provide first-class, affordable, breed-standard and special attention grooming… plus patience, love, and care. Long-time friends Cynthia, above left, and Jennifer, above right, merged their individual groomer businesses: Cynthia’s SOUTHERN PAWS SPA and Jennifer’s CRITTER COTTAGE. 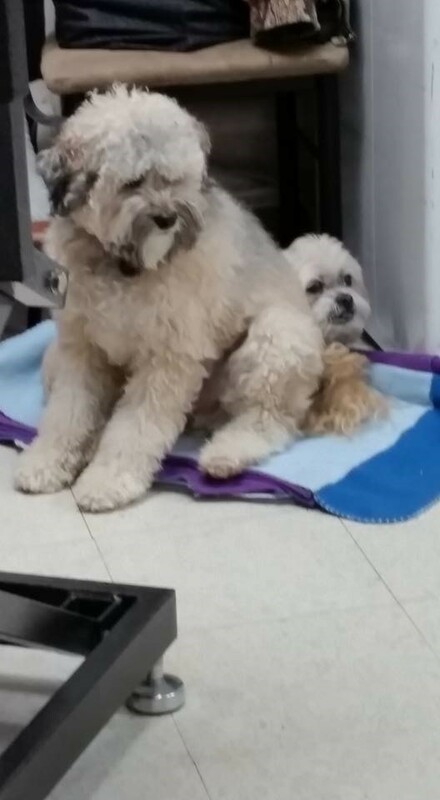 They share responsibilities equally. Q. What makes THIS “Best-Kept Secret” so unique? Cynthia, following her 13 years as a full-time healthcare professional specializing in (people) dermatology, joined forces with Jennifer, a pet groomer for 25 years. 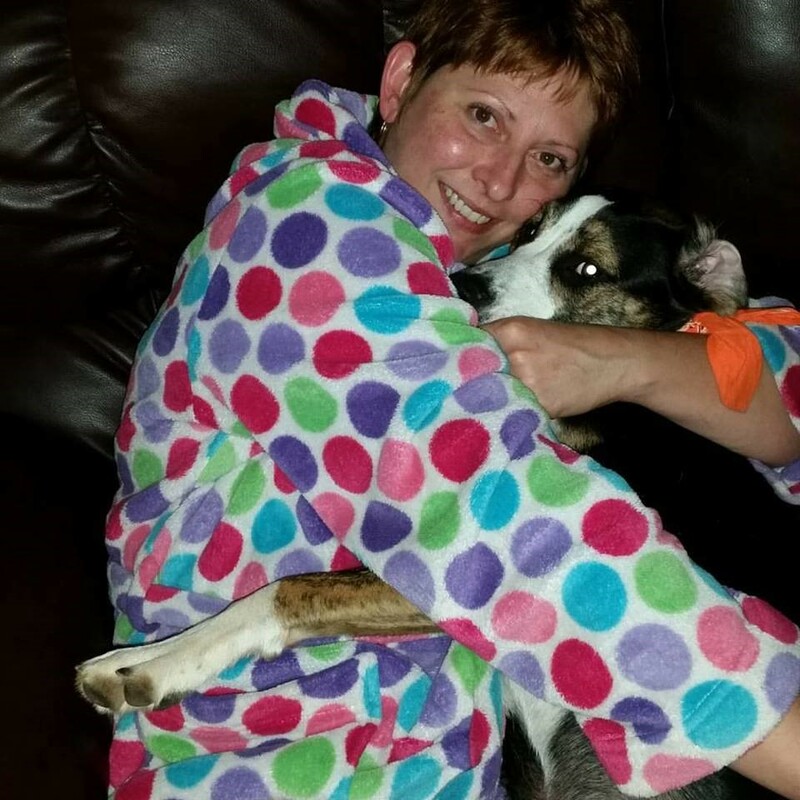 Jennifer moved to Cookeville, Tennessee, in 2011 from New Mexico, bringing with her: 16 dogs, 5 horses (she’s a former horse trainer too), 4 cats, and a Coatimundi named “Bingo,” which she acquired by trading for a cow! 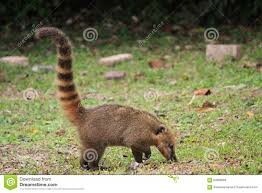 If having a pet Coatimundi seems astonishing, consider Jennifer’s dreams of someday owning a giraffe, a koala bear, and a camel! But not to worry... it’s unlikely she’d be taking any of her wish-list creatures for strolls through Dogwood or Cane Creek Parks anytime soon! 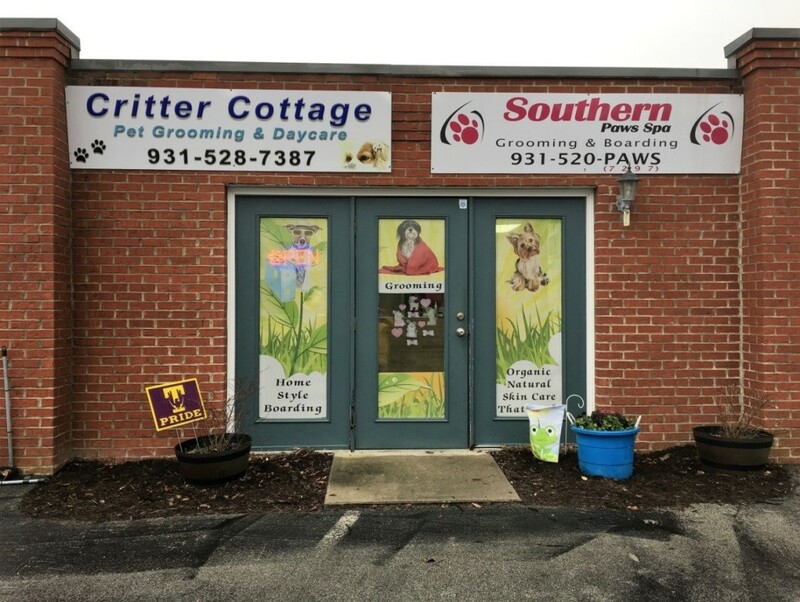 Prior owner of one of the only grooming shops in Hobbs, New Mexico (which she named at the time: “Critter Cottage”), Jennifer –when she first came to Tennessee— worked for the previous owners of SOUTHERN PAWS. 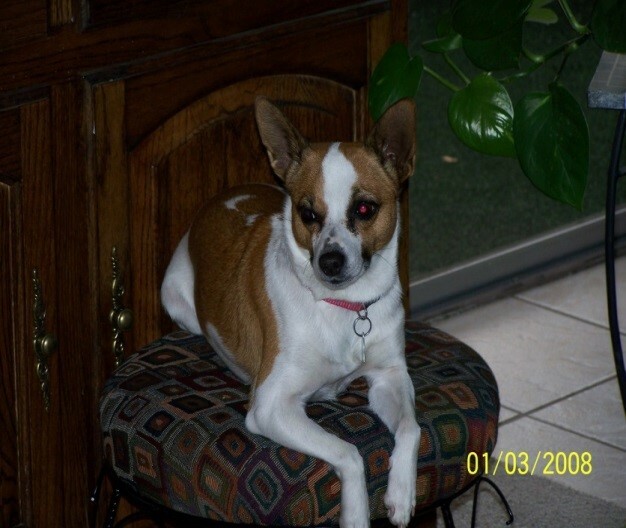 She then bought K-9 KINGDOM groomers and changed the name to her original “comfort zone” name: CRITTER COTTAGE. 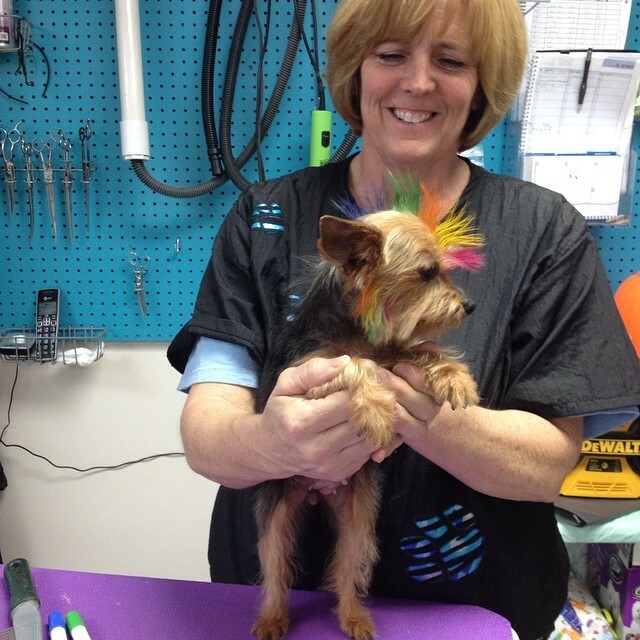 Cynthia, thanks to grooming lessons from Jennifer, amassed enough training to pursue ownership of SOUTHERN PAWS in 2012. The two agreed they could offer more complete services and have more time to breathe by sharing workload, operational hours and service fees. 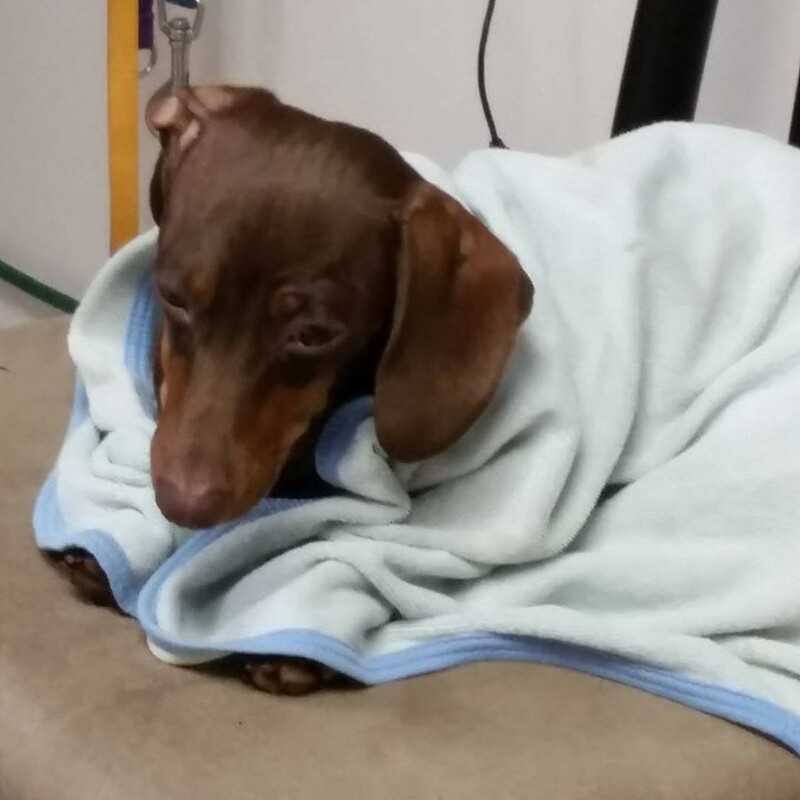 Cynthia moved SOUTHERN PAWS into Jennifer’s “cleaner and nicer” workspace in January of 2015. The businesses maintain separate phone lines. 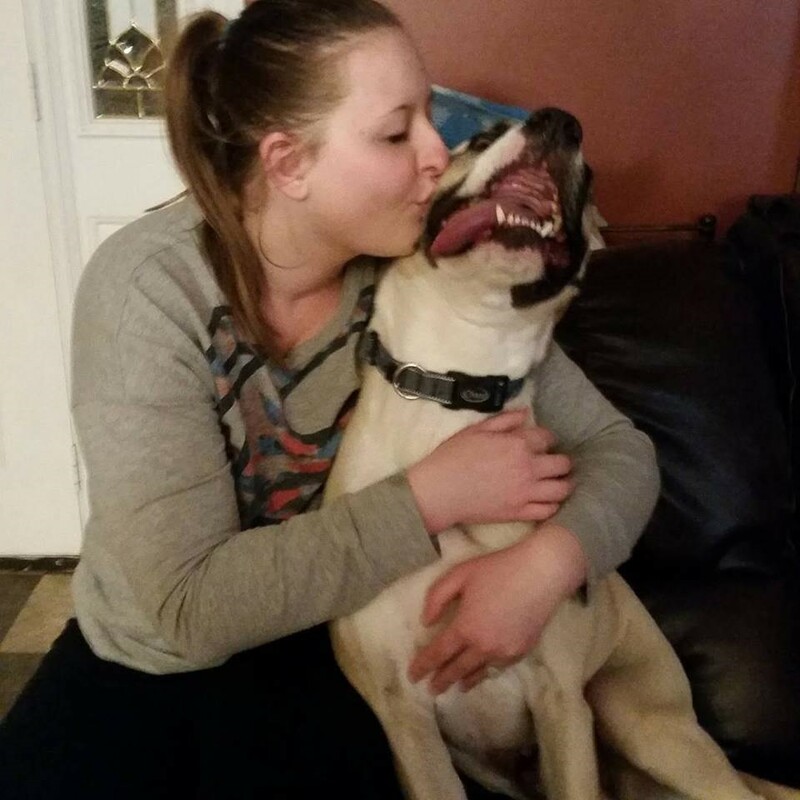 Jennifer vividly recalls some physically dangerous incidents over her 25 years of grooming, including a 150-pound dog once clamping its teeth down on her hand and refusing to let go, and another large mean-spirited dog that all-out attacked her. Cynthia once had a hand badly chewed up. 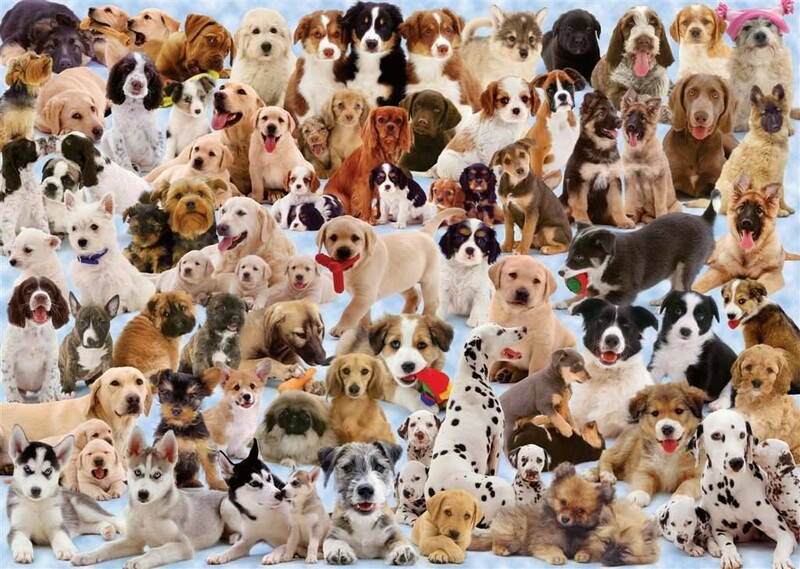 Undaunted, both continue to love all dogs but now —as you might imagine— they generally prefer to work with smaller, people-friendly breeds and less-aggressive larger dogs. 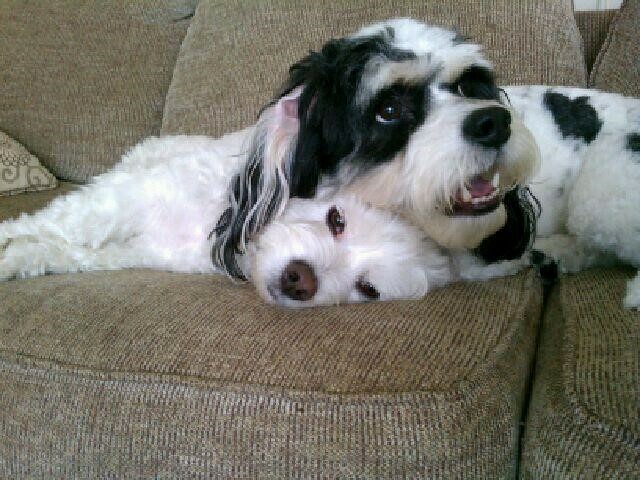 Dogs that tend to get along easily with other dogs are of course also preferred. Cynthia was blessed with her first grandchild this past year, Madilynn Leigh Rittenberry. Cynthia’s son Seth (who worked for the original SOUTHERN PAWS for years before Cynthia ever got involved with the business) and her daughter-in-law Jackie are the proud working parents . . . Jackie is part-time at the grooming shop. So with both parents and Grandma all working, the “Master Plan” has Madilynn Leigh literally growing up in a shop-floor walker and on a floor blanket . . . constantly nuzzled and often licked by canine customers. Surrounded by 5-6 dog customers a day in the winter and 12-15 daily in the summer, the baby’s presence in fact, seems to cultivate calmness . 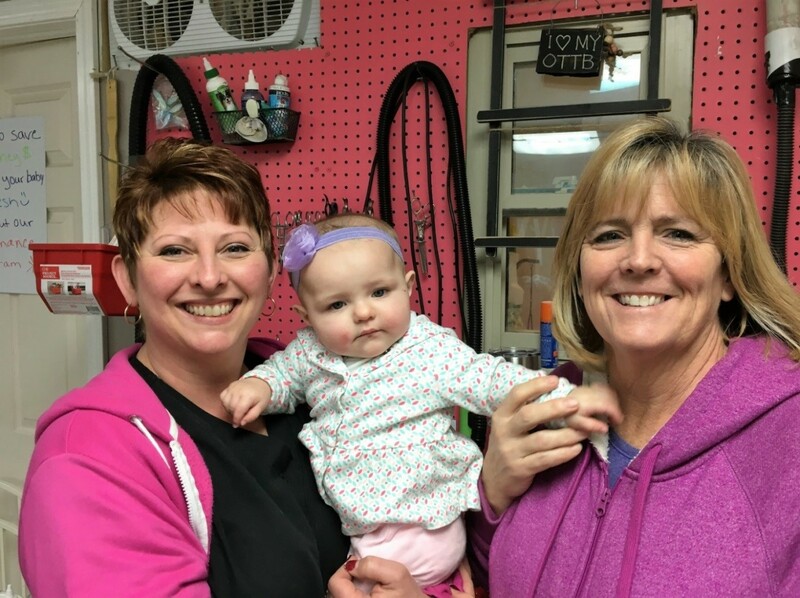 . . and the two shop owners laugh in agreement that Madilynn may be surprised to eventually learn that she is a baby and not a puppy! Shop hours run from 8AM (sometimes 7:30AM, depending on owner/ customer schedules) until 3 or 4PM (or even 6-6:30PM depending on owner/customer schedules). At present, Jennifer works Mondays, Wednesdays, and Fridays, and Cynthia works Tuesdays—Fridays, plus the last Saturday of every month. 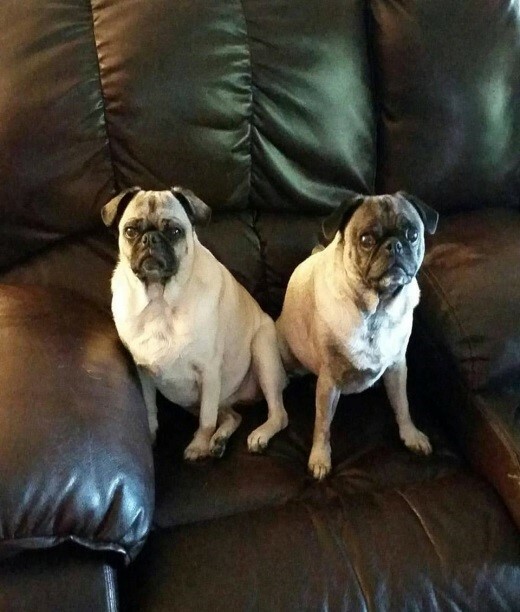 Both, of course, maintain their own packs of dogs at home as well. DIRECTIONS: ON THE RIGHT, HEADED SOUTH, ONE MILE SOUTH OF THE MOVIE THEATER, TURN RIGHT JUST BEFORE THE PASTEL-COLOR “JEFFERSON JUNCTION” 9-DOOR BUSINESS COMPLEX AT PIGEON ROAD, THEN LEFT TO PARK, IMMEDIATELY AFTER “BILLY’S GUN SHOP” ON LEFT.